In a world where time means status, the Everless duology stands out in YA fantasy with its world-building and incorporation of the enormous gap between those who have and those who have not in terms of wealth (spoilers). 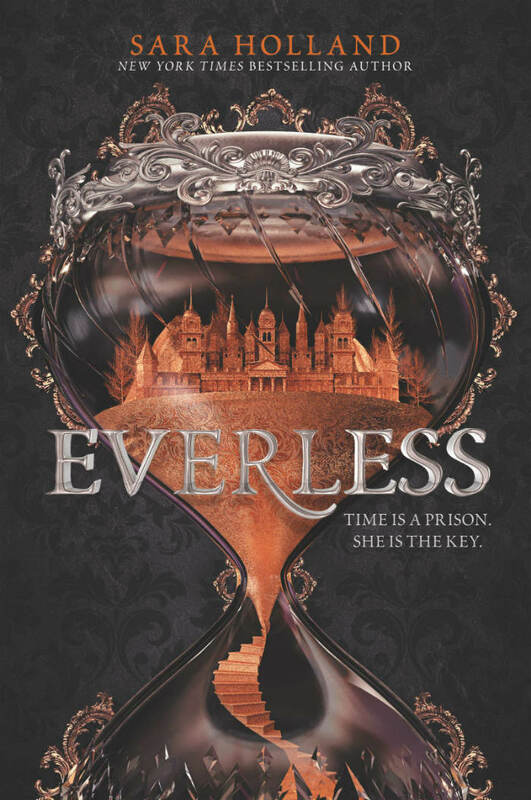 Everless and Evermore are a duology by Sara Holland that brings imaginative world-building, magic, lore, and classism to YA fantasy. Full to the brim with folklore within the world and danger within the usage of time as currency, the Everless duology is probably one of the most binge-readable series right now. Beware that this article has spoilers for the series within, so tread lightly if you haven’t read it. Wealth in Sempra is determined by year-coins, made by the blood of the people of Sempra. One gives their time via their blood to pay for things, be it a year, or five, or perhaps more. It reminds me of the movie In Time, starring Justin Timberlake, in the best way, because it’s a super interesting concept, and making a world revolving around blood-iron that makes the year-coins brings a different look to the world created that we as readers rarely get to see in YA. Blood-iron and year-coins are merely a backdrop in the Everless duology, but it stands out to me possibly even more so than the fact that in Everless, Jules Ember can manipulate time. 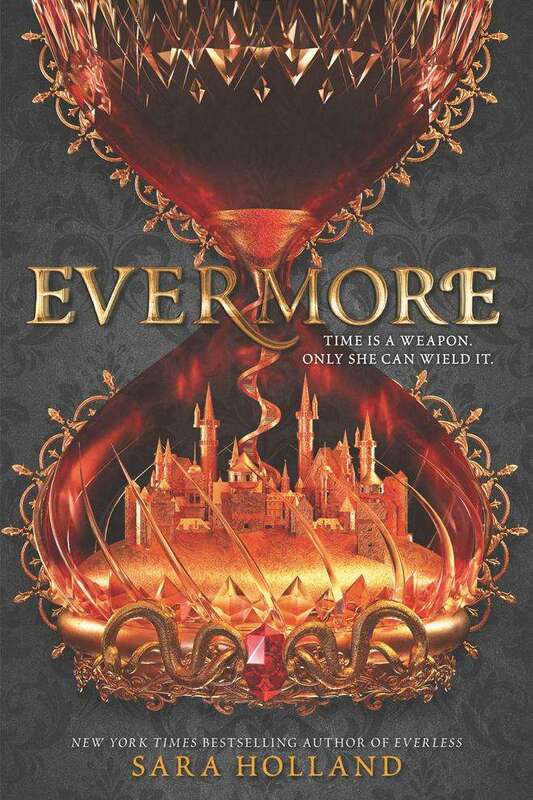 Much like in Devil’s Thief by Lisa Maxwell, in Evermore, Jules’ usage of her power to manipulate time is diminished to almost nothing, essentially making that power moot throughout Evermore. It is still there, though, as Jules is able to gather enough strength at key points in order to use her power to slow or stop time for short bursts, much unlike the strength she had in Everless. Concentrating more on the social status of those with time to spare, there is a stark difference in the social hierarchy in the Everless duology that Sara Holland wove into the background plot of the series that adds depth to the world she created despite it only being two books. For the poor of Sempra, there are time-lenders that one can go to, where the interest is dangerous and could result in death if someone doesn’t have enough time left. At the beginning of Everless we saw this the most, when Jules was in her village, before heading to Everless itself. It’s a grim life these people live in Sempra, barely scraping by with them giving away their blood-iron at an early age, essentially shortening their lives. At the beginning of Everless Jules describes what happens as someone runs out of time: at first they start forgetting, then hallucinating. It’s sad to read about someone begging for hour and week-coins in order to buy a cup of soup, but very real as it parallels our own world’s poverty. It’s reminiscent of the industrial age when families had to put their children to work in factories in order to make enough money to live. Jules’ father refused to let her give up her blood-iron, wanting to shield her from that life, or so she thought. In Sempra it was illegal to give your blood-iron until you were 17, so at least parents couldn’t use their children’s time legally. Jules knew her father didn’t have much time left, so she had planned on going to the time-lender herself in his stead. On the opposite side of the coin we have the upper class, those who have no need for seedy time-lenders and who put year-coins into their tea and drink the years. It’s that small detail, that they simply drop year-coins into their drinks, that really gets me. Time doesn’t matter to them, they will live forever, or at least a lot longer than the poor, because time will never run out for them. The stark difference between those who have to give up their blood-iron to survive and those who gain years as they drink tea astounds me. The Everless duology brings mythology into the mix with the story of the Alchemist and the Sorceress that everyone in Sempra knows. The Sorceress is revered by all and the Alchemist is thought to be evil, though the truth is not so black and white. Most believe it’s a folktale, but as Jules learns, both the Sorceress and the Alchemist are very, very real, because as it turns out, Jules herself is the Alchemist reincarnated and the Sorceress is out to kill her. Jules finds out that her blood-iron is essentially like a poison to the Sorceress after she slips a year-coin of her own making into their tea and it got stuck in their throat. Not only was Jules’ blood-iron different, somehow, but that paired with her power to stop and slow time is one of the most interesting aspects to me because we see this trope all of the time in YA and adult fantasy alike — where one person stands out above all others, is a chosen one — but Sara Holland’s incorporation of this via blood-iron was interesting and I loved it. All in all the Everless duology is full of interesting characters (Liam Gerling! Enemy turned love interest, thought to be evil but really was just obsessed with books and history), a unique plot with reincarnation, time manipulation, and plot twist after plot twist that is easily binge-readable now that both books are out. Addicting and action-packed, the Everless duology would be a perfect weekend read if you haven’t had a chance yet! I’ll be on the lookout in the future for any news of Sara Holland’s next exciting adventure.